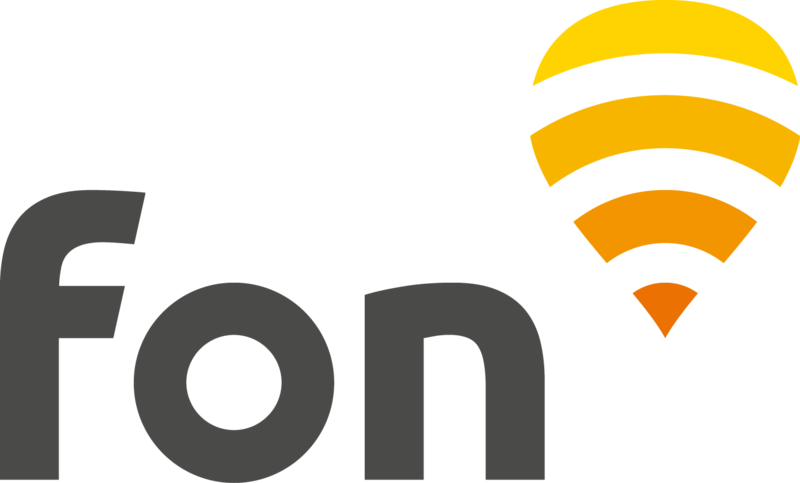 The Fon network in the Netherlands is formed by KPN Fon WiFi hotspots. Here is all you need to know so you can connect to our network in the Netherlands as a Fon Visitor. Prior to that, you are able to check the quality of the WiFi network you are connected to, using the Free trial. If you wish to purchase a pass for the first time, look to see if a WiFi signal "KPN Fon" is in range of your device and if so, connect to it. Open your web browser and wait for the KPN Fon login page to load. If it doesn't, type any web address, i.e. : "www.bbc.com" into your browser's address bar. Choose the 1 hour, 1 day, 5 days or 30 days pass. Sign up to create your Fon account. Once the account is created, you will reach the check out. For 1 hour pass, the payment method is SMS; and for 1 day and 5 days it is Credit card. For 1 day, 5 days and 30 days passes, you will be able to tick the bullet "Use pass immediately after purchase" so the pass activates automatically after the payment confirmation. If not, please click here to know how to activate your pass afterwards. When you choose SMS payment, the following page will come up. From this page, select your country (the country where your mobile phone is registered) using the drop down menu. Enter your mobile phone number and follow the on screen instruction. You will receive a confirmation number, use it to complete the purchase and start surfing. Once your session starts, a timer will be displayed. Note: if you have difficulties completing this process, please click here to go to the troubleshooting instructions. When you choose Credit Card payment, the following page will come up. Enter your Credit Card details and follow the on screen instruction to complete the purchase and start surfing (if you chose to activate the pass immediately after purchase). Look to see if a WiFi signal "KPN Fon" is in range of your device and if so, connect to it. Select the radio button "Pass & Fon users" and log in with your username and password (email and password used for creating your Fon account). Once logged in you will be able to surf directly. If not, it will mean your current pass has expired and you will see the list of available Fon passes (if you have Fon passes left) and will be able to choose the one you wish to activate by clicking the "Use" button. Once the pass is activated your session starts. If you don't have any passes left, you will be invited to purchase a new pass.